Surface water is now a key component in any planning application, whether the site is located within a flood zone or not – and we’ll deal with it. It needs to be addressed at the start of any project, driving the layout of a development. 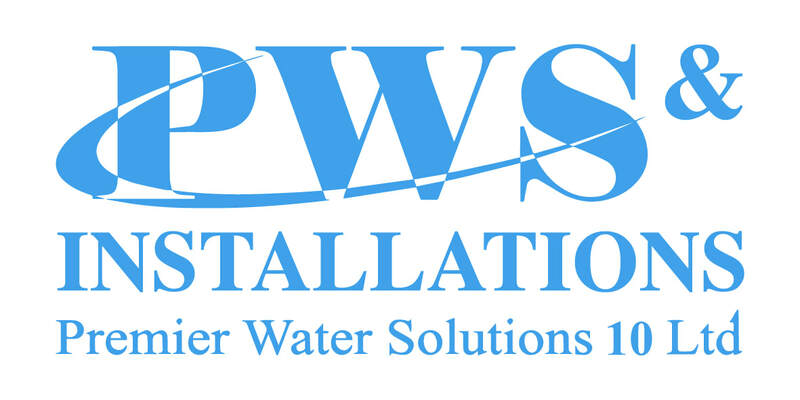 Each site is different – let us advise you on a complete surface water solution, or let us design and install one.